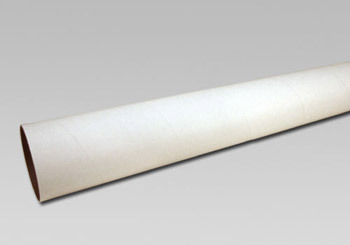 We offer body tubes (or airframes) for low, mid, or high-power rockets. Some airframes, such as 29mm and 38mm can be used as either airframe or motor mount. Browse this section to find body or motor tube, or narrow your selection by clicking sub-category below. 29 mm White Thick-Wall airframe. ID: 1.147" (same as 29mm TW motor mount), OD: 1.23"
2.6 inch diameter body tube with white glassine overwrap. Length: 24". O.D. : 2.638. I.D. 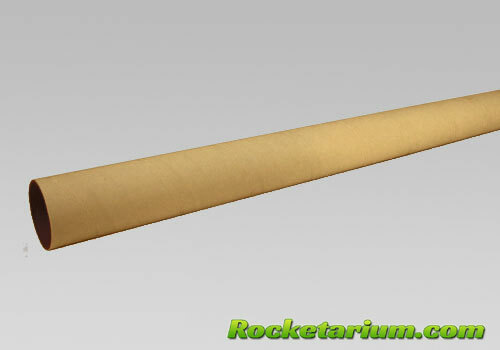 : 2.558, Thickness: 0.04 The internal diameter of this tube is same as BT-80. The wall is sturdy and thicker comparing to standard BT-80 tubes.